The World's Finest Trimmer is my number most one preferred and used cartridge case trimmer. This is the trimmer that I use most in my live stream reloading workshops and I prove real time it's capabilities. With The WFT it will actually show indication of ill sized cases because it trims off of the datum line of the shoulder. Therefore, if you find a deviation in trim length on a particular case that is the indication that the case is not correctly sized. The WFT is ideal for high volume and it's excellent for small batch work. I highly recommend the WFT. Click on the link below and check out everything that Little Crow has to offer and tell them that Highboy sent you. Little Crow Gunworks developed the World's Finest Trimmer as a precision tool that will last a lifetime. One of the unique features is that the WFT uses a source of power that most reloaders already own. 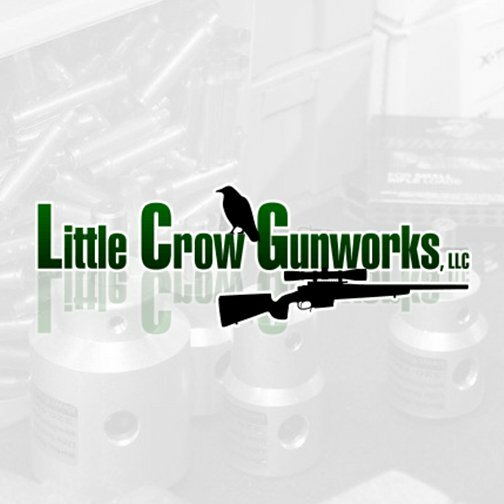 Experts in reloading tools, gun assembly, and custom rifles.